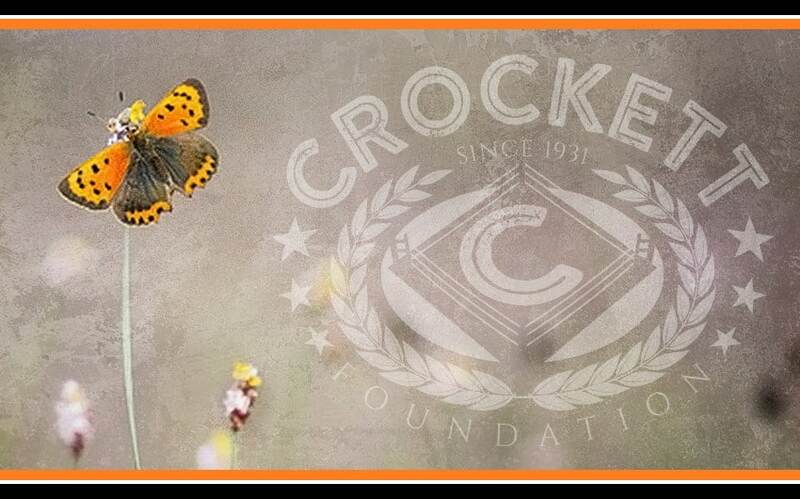 Butterfly Hides at Fort Bragg: Poetry by Veterans | Crockett Foundation - Tag In & Help Out! Amongst US Military Veterans, writing poetry and prose is a means of important expression. Going back to the Civil War there are poems we can refer to as a means of peaking inside the minds of soldiers at war, and Veterans after service. Today, in 2017, there are organizations providing workshops and seminars and one-on-one sessions with Veterans to help them express themselves well. To help them recover from the devastations of having buddies perish in battle, among other highly personal emotional burdens they might carry with them into the rest of their lives. While preparing for this post I came across some great websites where we can easily take a few minutes to read what’s currently being written by our Veterans. You’ll find a list of those sites here. But before we get a broad look at what’s out there I’m highlighting North Carolina’s own Poet Laureate, Joseph Bathanti. He’s an award-winning poet and professor at Appalachian State University, in Boone. He was appointed Poet Laureate for the state in 2012. Take a deep, relaxing breath and read Professor Bathanti’s poem about the Satyr Butterfly hiding at Fort Bragg, here in North Carolina. The Crockett Foundation’s focus has become service to US Military Veterans in a special package of ways that we feel passionate about. We work with the best small Veterans charities out there. Check-out our mission. Following are the poetry websites with works by Veterans, a mentioned at the top of this piece. Here’s a website that’s designed well and is easy on the eyes, so it’s simple and peaceful as the reader to get into the poems it presents. And they claim to have the best Veteran poetry on the web. Check out Poetry Soup, and their own list of best poems by Veterans. This site is called Books in Review II, and here’s their link to some great, current poetry by Vets. Goodreads has a list of 6 excellent books of poetry by Veterans of the Iraq and Afghanistan wars. Here’s a list of what we might call classic war poems – a top 10 list – some of which you might recognize. As a creative type who is passionate about helping Veterans in the arts and being aware of Veterans workshops I’ve become acquainted with some Vets who are poets, who have been published in magazines and in books. Some are teachers of Veterans workshops, or have been in the past. And some don’t have their own websites but are very active writing Veteran poetry for us all to read on Facebook. You may donate to the Crockett Foundation Veterans charity and help cover the costs to train Certified Service Dogs for Veterans, and support programs in the arts, like Veteran painting workshops, equine therapy retreats, etc.